Municipalities throughout the state have used Massachusetts General Laws Chapter 40C (the Historic Districts Act, enacted in 1960) to create single and multiple building historic districts to preserve parts of their historic legacies. Currently there are over 200 single building historic districts in Massachusetts in towns as varied as Lincoln, Somerville and West Springfield, and over 230 multiple building districts. 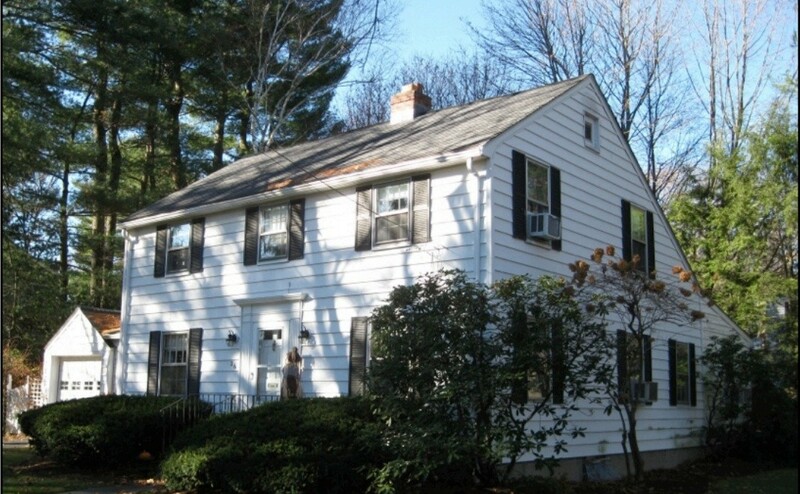 In 1980, Wellesley created the multiple building Cottage Street Historic District to preserve the houses occupied by workers in the town’s nineteenth century manufacture of shoes. The area today is a congenial neighborhood that enjoys its protected status and the resiliency of property values that that status has afforded owners over the past thirty years. Wellesley created its first two single building historic districts in 2011, being the Methodist Meeting House Historic District and the Tufts House Historic District. These recognize and preserve individual buildings that are an integral part of the Town’s legacy. The 2014 Annual Town Meeting voted unanimously to approve the creation of two additional single building Historic Districts, those being the Sylvia Plath House Historic District (photo above) and the Fiske House Historic District (photo below). All historic districts, whether multiple building or single building, must be approved by a vote of Town Meeting. Town Meeting also decides, from a list provided in Chapter 40C, what types of exterior changes in a historic district will require additional review. No Historic District Commission review is required for interior changes or renovations. 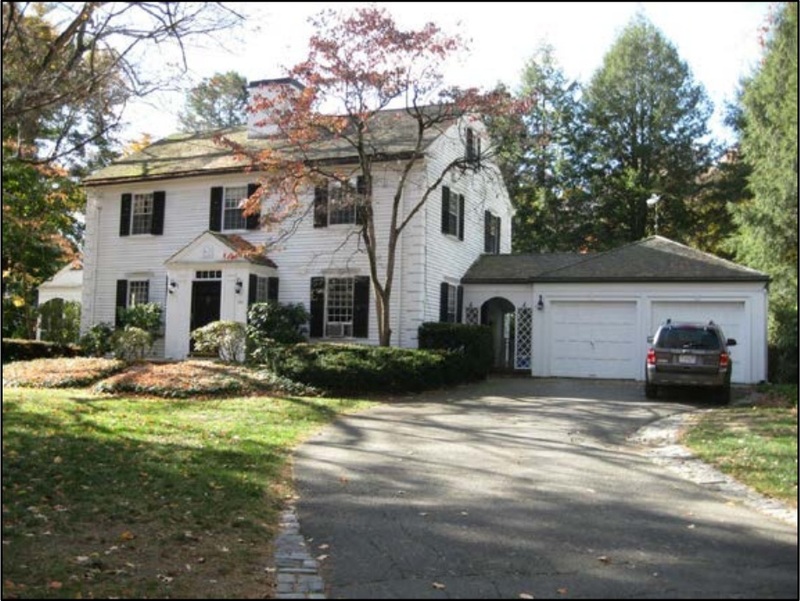 In Wellesley, the Town-appointed Historic District Commission oversees the review process, which consists primarily of an application by the property owner, a public hearing, and a written decision by the Historic District Commission. For more information on both types of historic districts, please visit the Historic District Commission’s website, which includes maps, reports and other informative documentation.